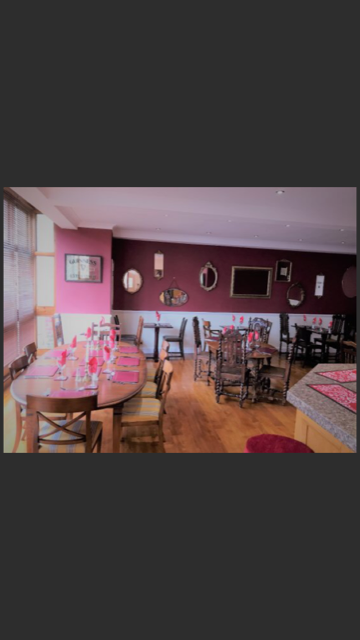 Are you looking for that special place for your family party or business meeting? 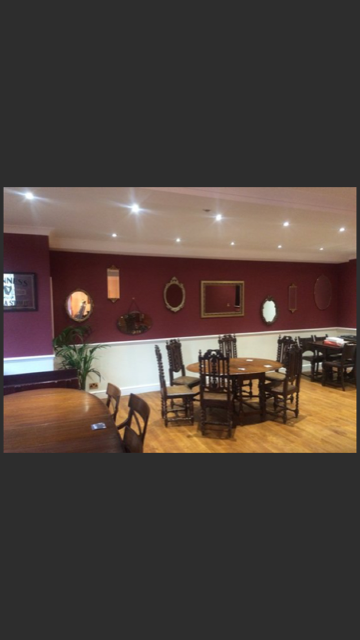 Contact us to hire our fully renovated function room/restaurant. 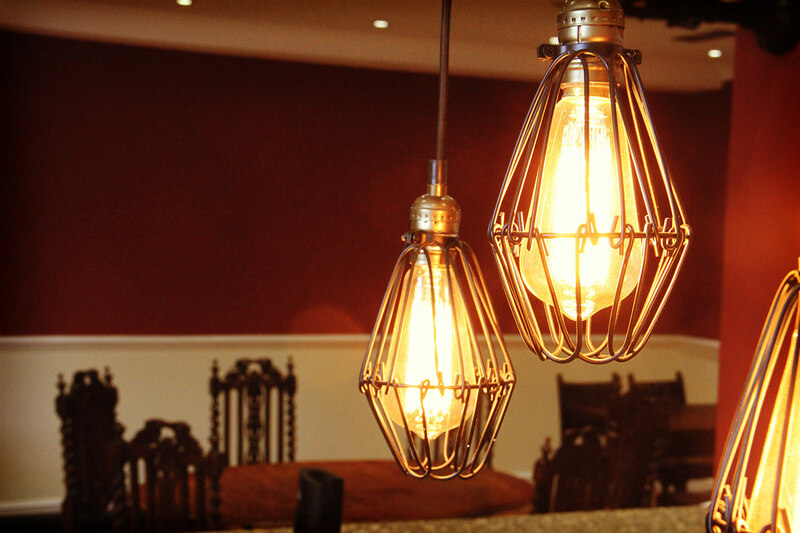 With enough notice our chef will create a bespoke menu just for you for that special occasion if private dining is required. 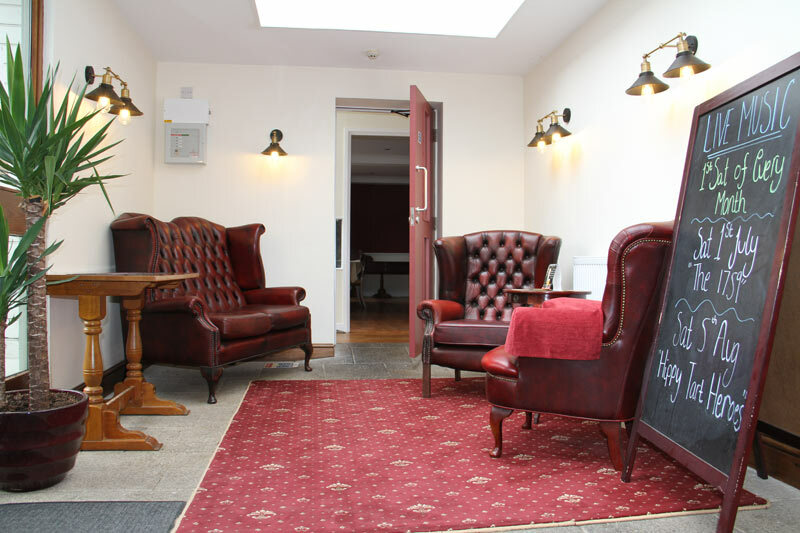 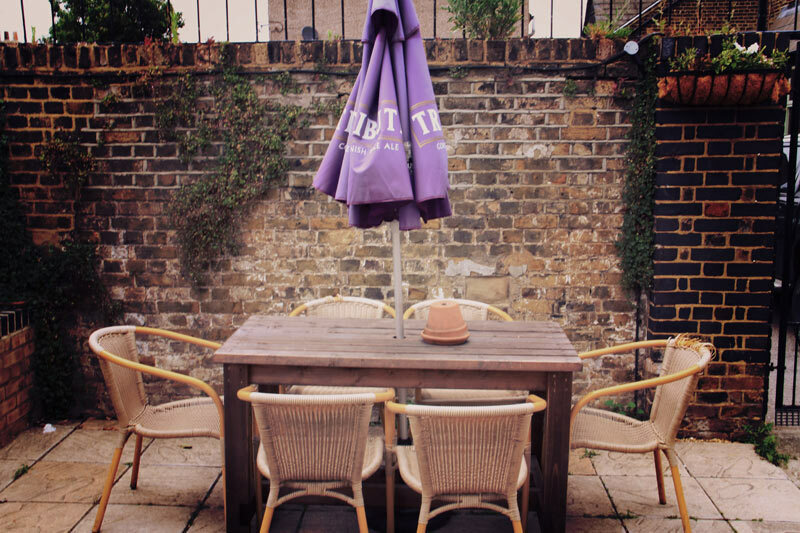 With full internet access and projector and screen the Jolly Drayman private hire room will meet all of your needs. 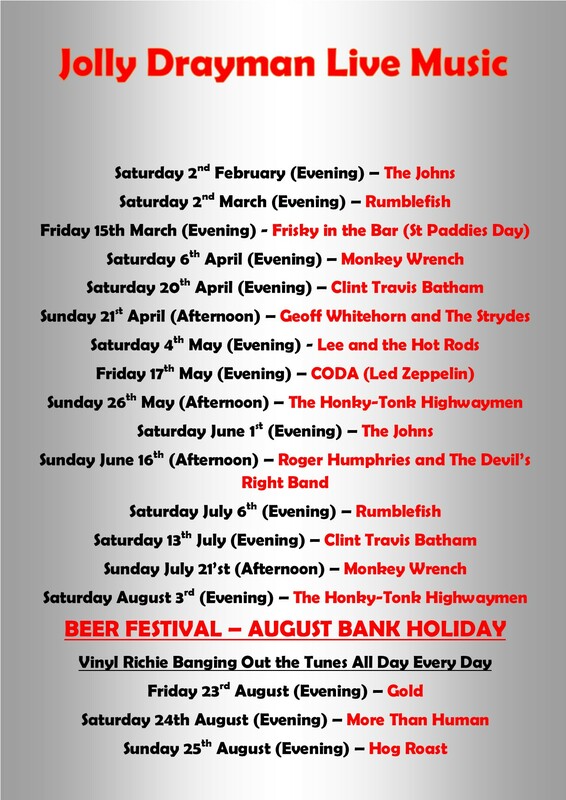 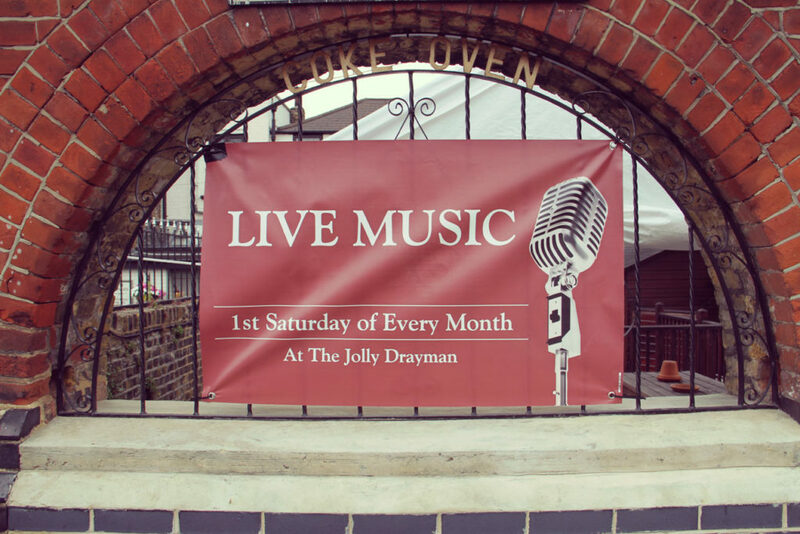 Live music by great local bands every 1st Saturday of the month and more! 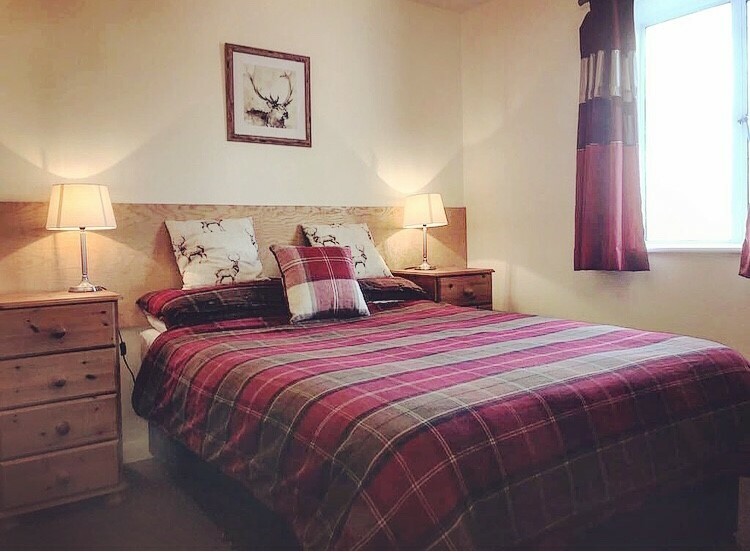 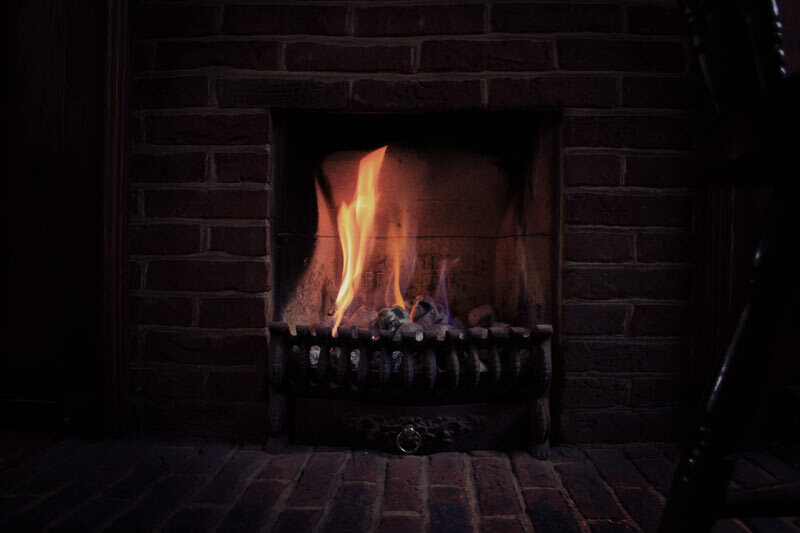 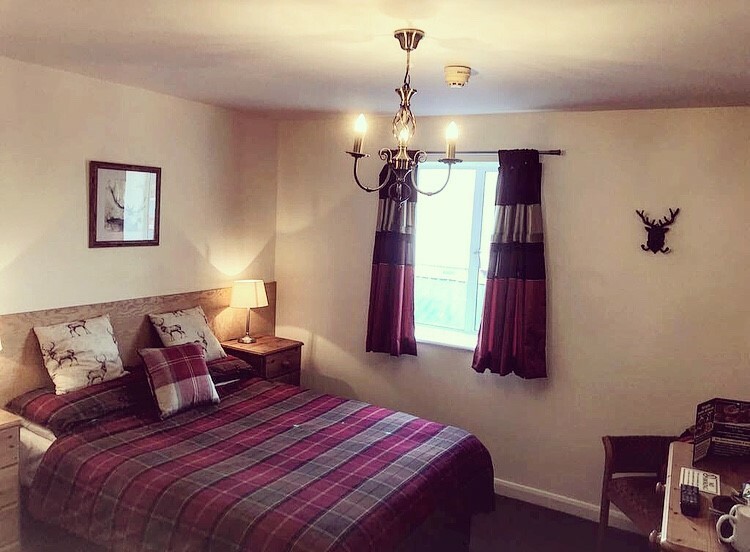 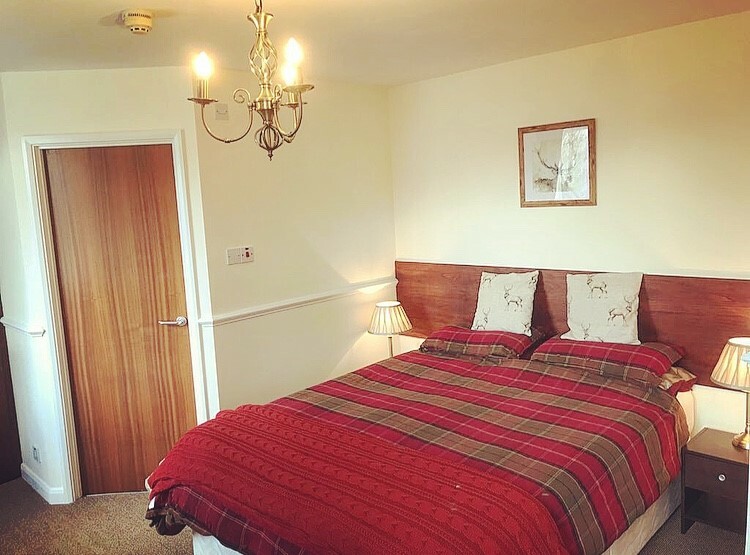 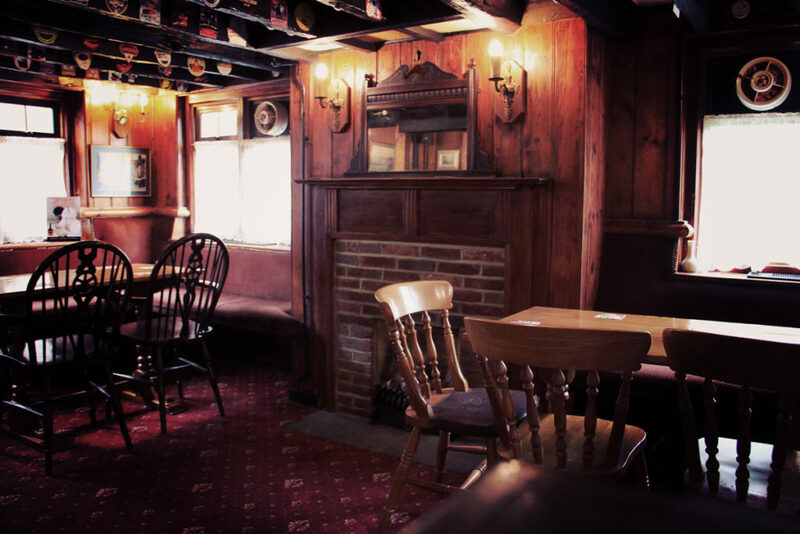 We're a friendly, traditional town inn with a country feel. 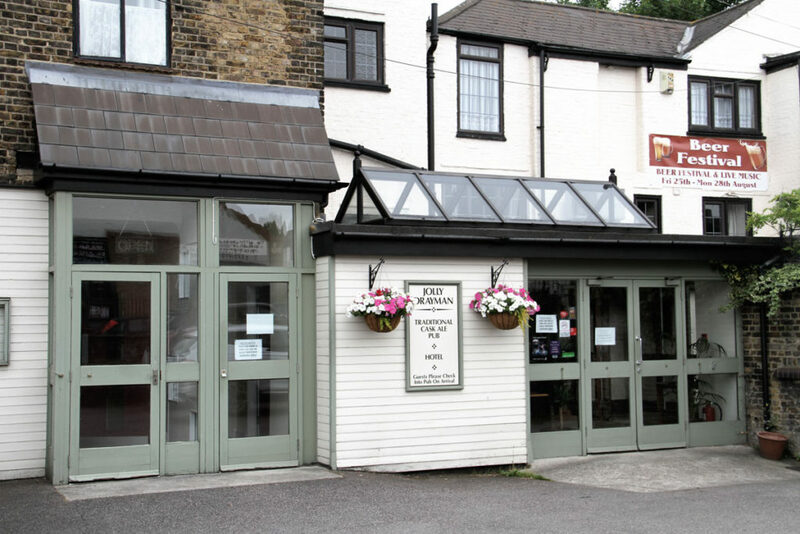 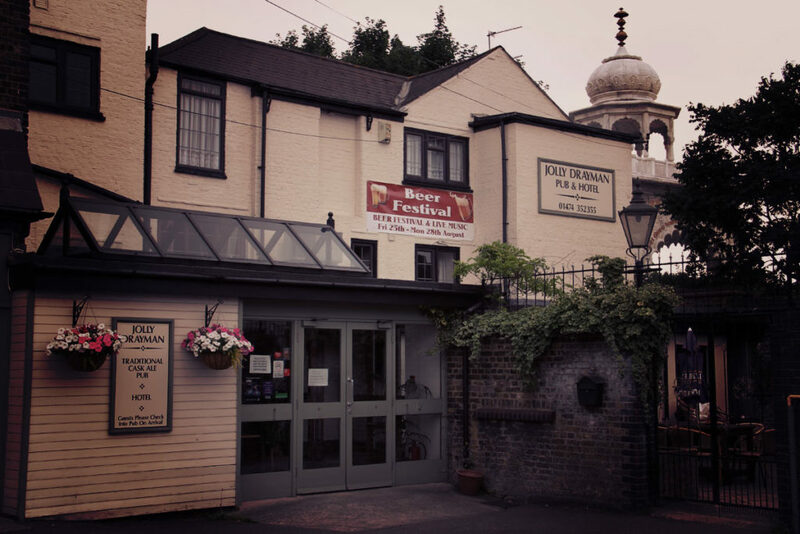  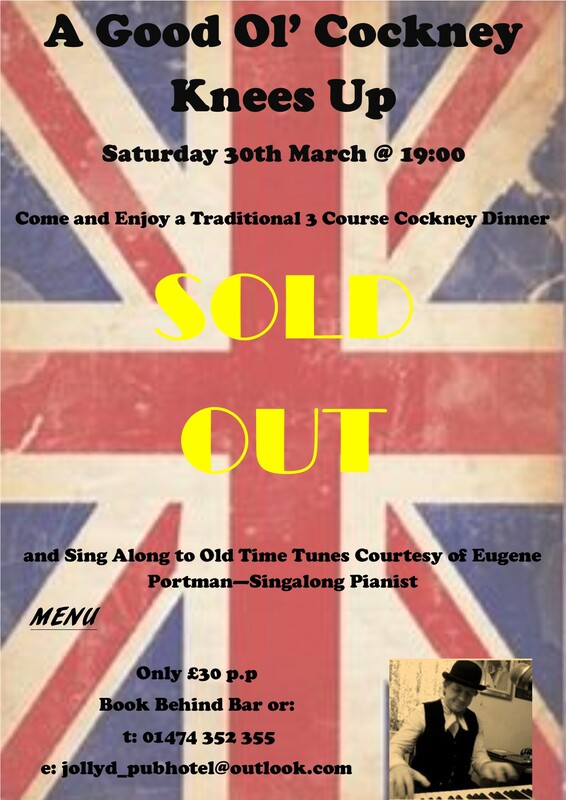 We have a hotel and restaurant and are located in the heart of Gravesend in Kent. 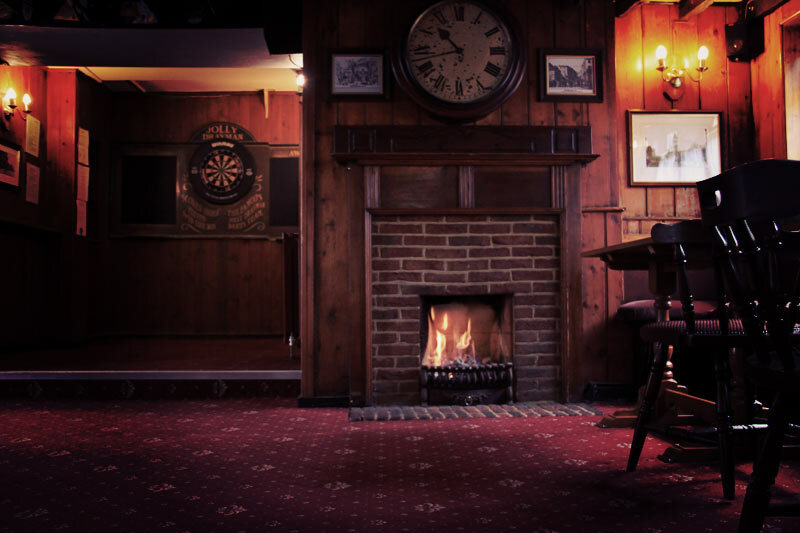 We host one of the last surviving Daddlums (Kentish Skittles) teams in the area. 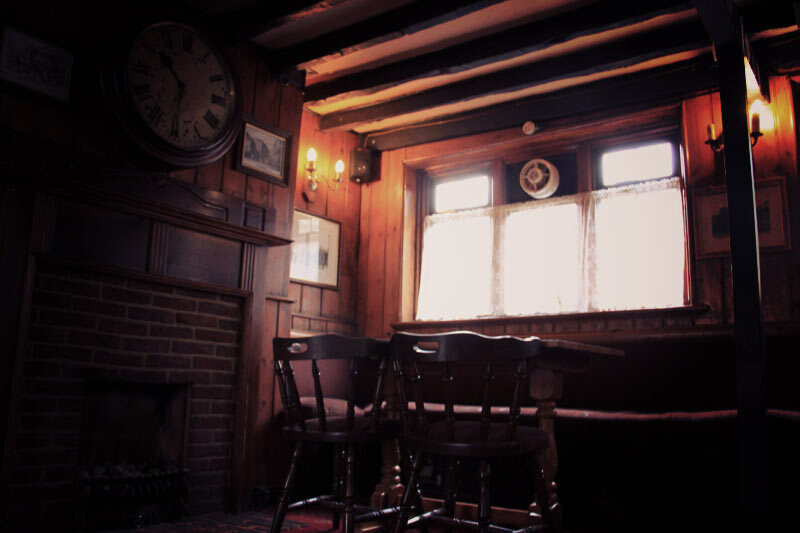 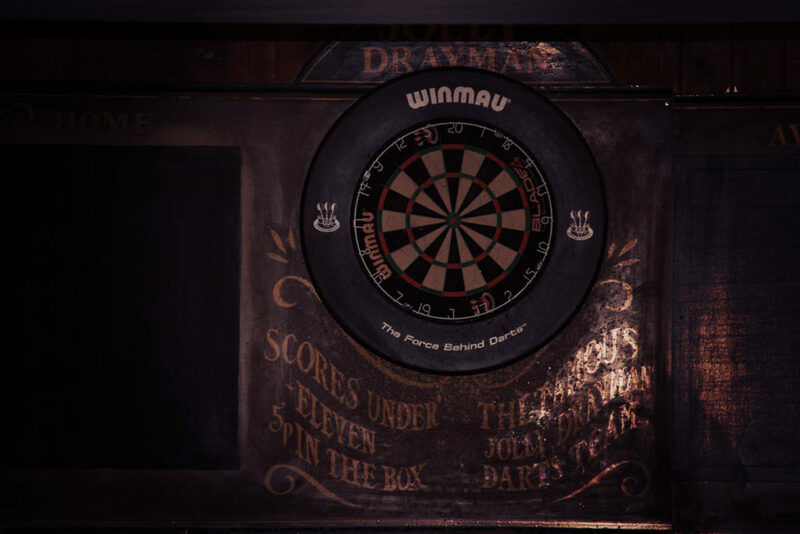 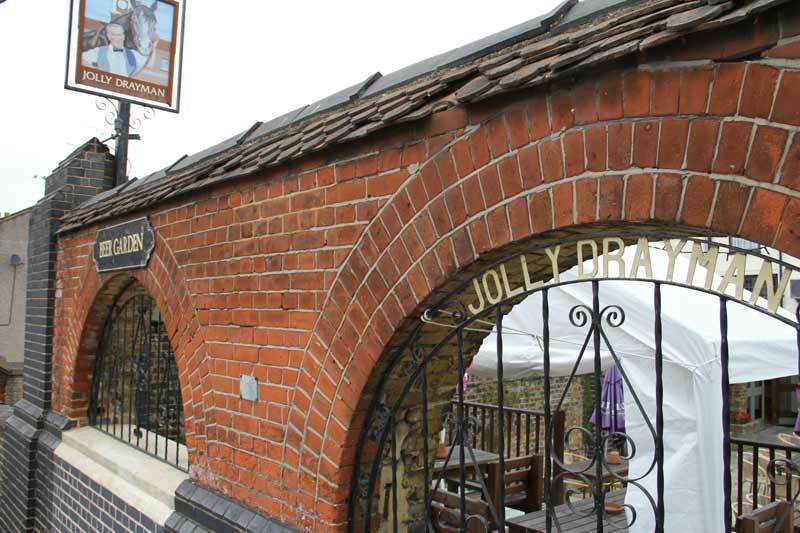 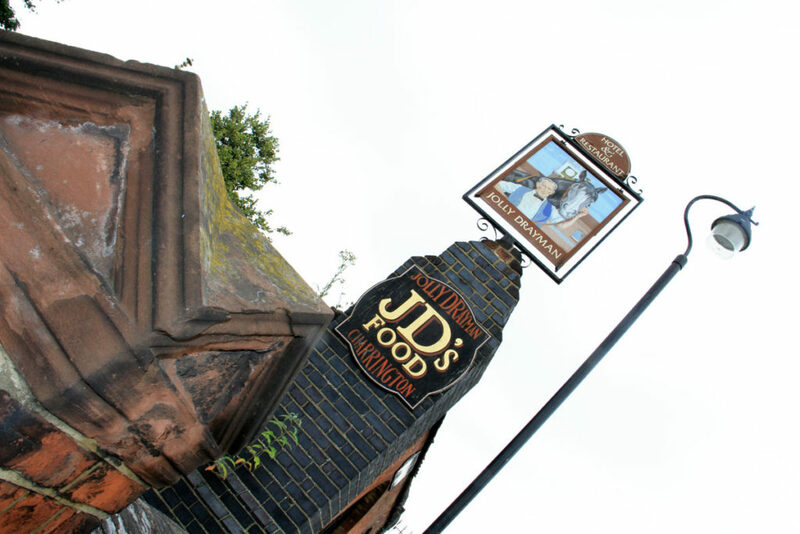 Known by locals as the "Coke Oven" and previously the Druid's Head from 1843 - 1879, the Drayman is a comfortable and traditional ale house, steeped in 150 years of history and beloved by generations of locals and visitors. 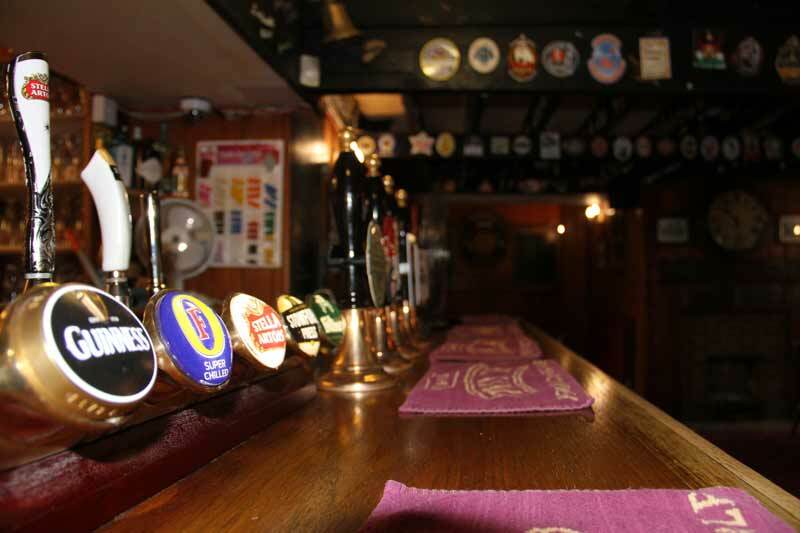 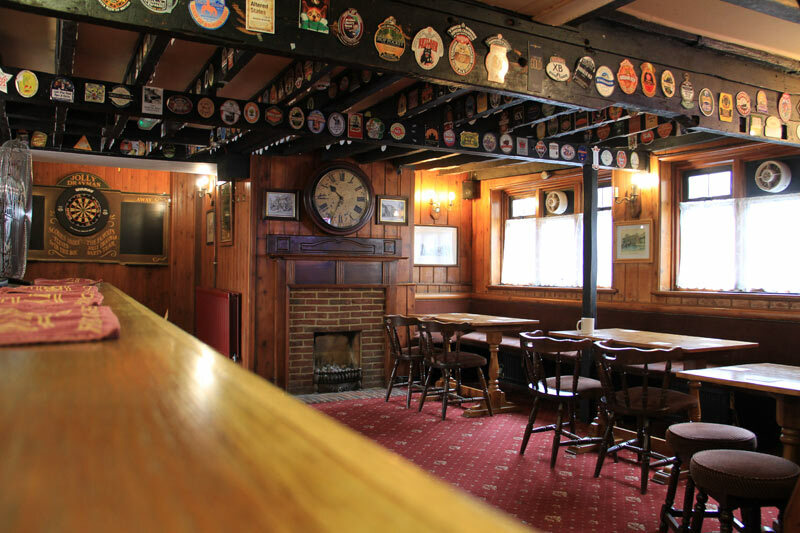 Come and enjoy a quality pint in our low ceilinged, wooden beamed gem of a pub, where our friendly staff will welcome you to enjoy our bar area or in our garden on one of our live music weekends. 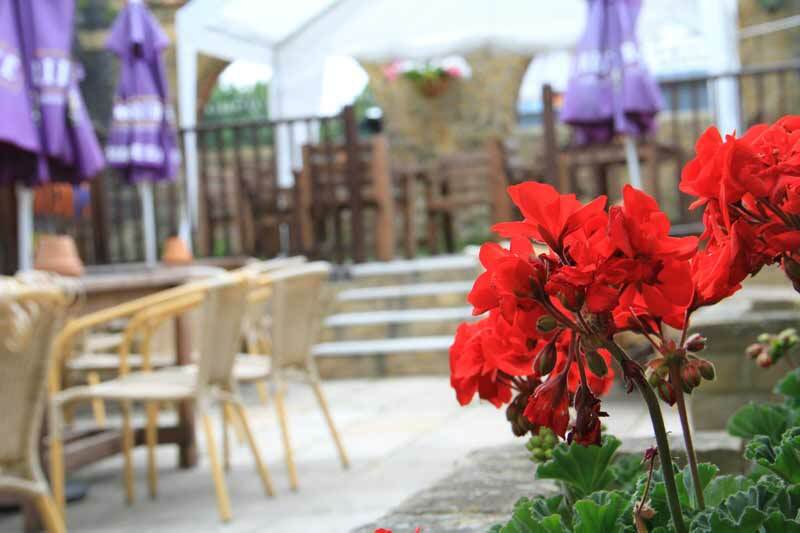 Other facilities include our hotel and function venue available for hire.